The MDRT Mentoring Program provides committed MDRT members the opportunity to give back and pay it forward by providing counseling, guidance and encouragement to an aspiring agent during a four-year period in their pursuit of obtaining MDRT-level production and becoming a member. 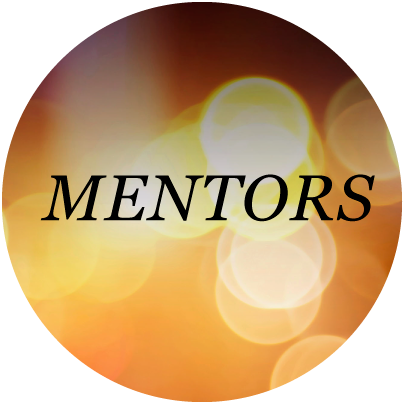 Mentoring creates a positive outcome for two producers by sharing their varying levels of experience and talent to lead the aspirant to long-term career success, and the mentor to continued and greater success and personal satisfaction. Agents interested in finding a mentor to help them reach MDRT membership. Current MDRT members considering mentoring an aspirant working toward attaining MDRT membership. Companies promoting the mutually beneficial relationship between mentors and aspirants. 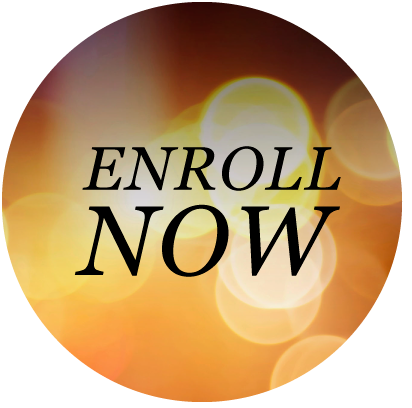 Enrollment requires the aspirant to first create a profile, then log in and assign the MDRT member as their mentor. Please be sure to have the MDRT member’s ID number. Once this is completed, the aspirant will also have access to the MDRT Resource Zone, which contains relevant content in multimedia platforms and is a valuable resource for the journey.